One of a kind ocean view live/work in the heart of Port Orford and next to the beach/Battle Rock! Light, open & private flex-zoned, Modern/Scandinavian property. Enter through protected private courtyard. 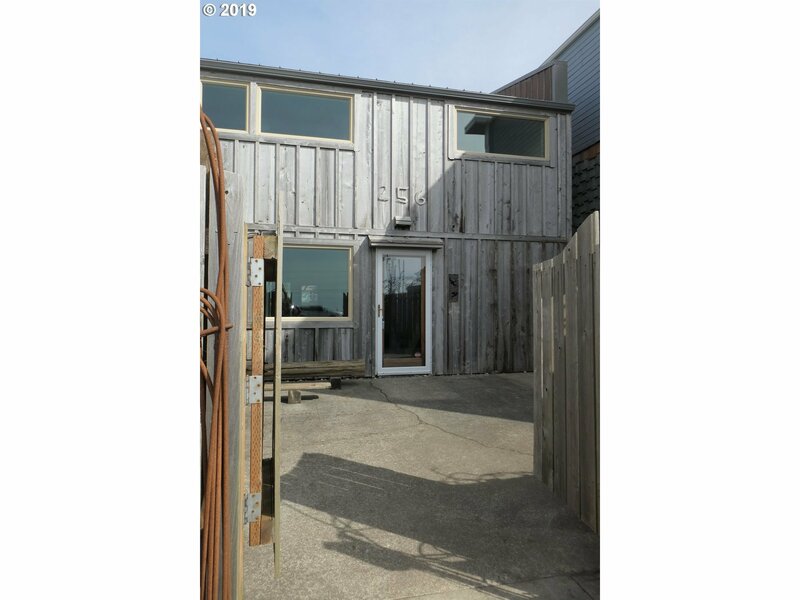 Stunning mix of industrial touches (concrete floors, loft ceilings, subway tiled kitchen/bath) & warm modern details (wood ceilings, exposed timber, MCM fireplace, full wall of windows onto lush backyard). Stellar rental history.